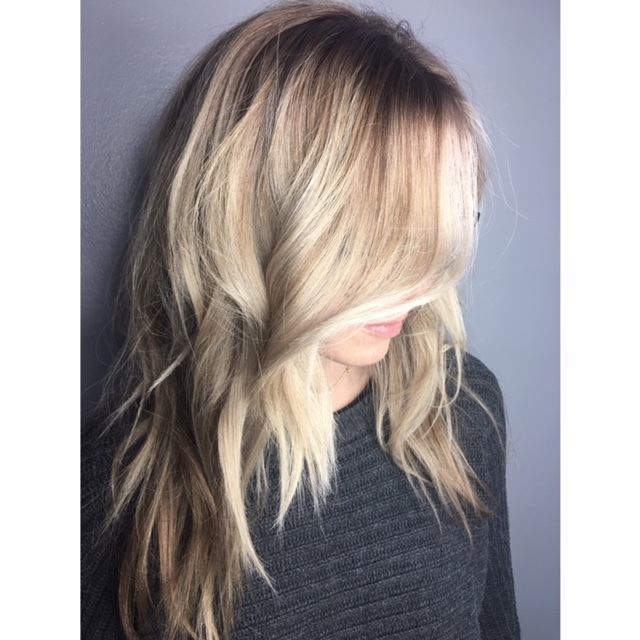 Creative stylist specializing in Balayage hair color. I love creating looks to fit the individual. Services provided in a private, one chair studio in the heart of Lakewood. 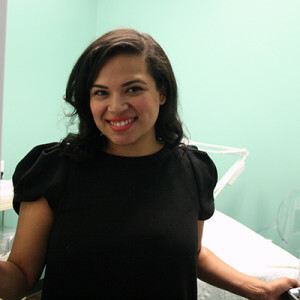 It is a far cry from your typical salon experience. Intimate and one on one.